Your Highness Shampoo creates body and movement whilst thoroughly cleansing your hair from root to tip. Well cleansed hair provides the ideal base to create volume as weight, unwanted dirt and oils are clensed to reaveal lighter and cleaner hair. 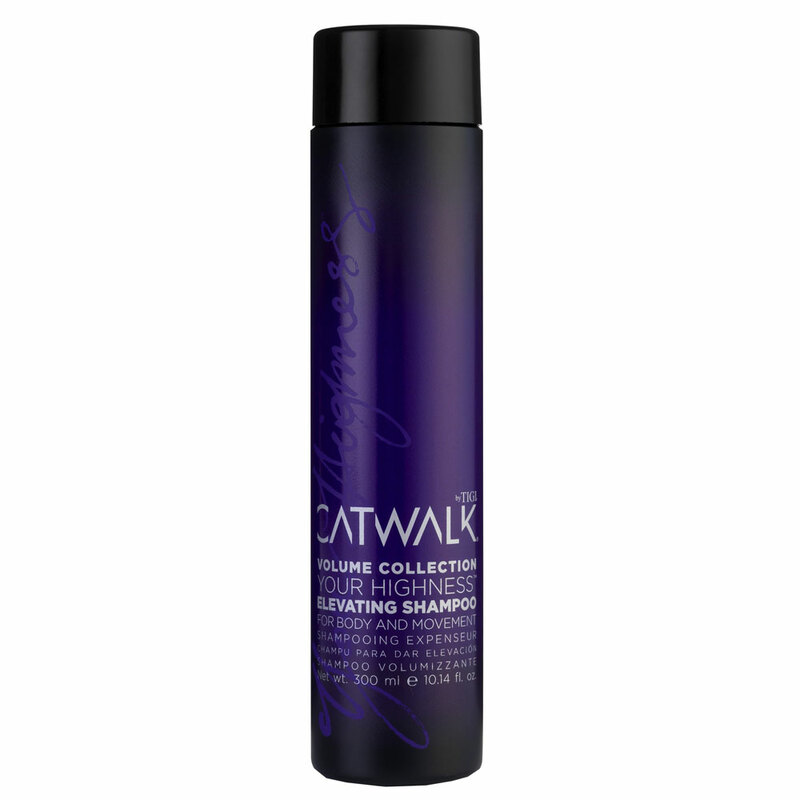 This sulfate-free formula is infused with lavender, wisteria, jasmine and violet which not only smells fantastic but prepares your hair for volume.